Among award travelers, Delta is somewhat notorious. You can’t book one-way awards. Inventory at the lowest redemption rate is known to be limited to the point of non-existence. Their recent changes to the SkyMiles program, which include switching from a mile-based to revenue-based accrual system, have created a wave of negative press. However, many major travel hackers and points travelers have long been loyal to the program because of its unique perks. Delta has long offered a superior product among domestic airlines due to its acquisition of Northwest Airlines. And it continues to offer great European inventory because of its connection with Air France and KLM. Delta miles can also be used to book flights on Alaska Airlines, Alitalia, Air Europa, China Airlines, Hawaiian Airlines, Kenya Airlines, Korean Air, and many other airlines. More important these partner flights ALWAYS price at the lowest award level. So how do you actually go about getting a seat through Delta? Delta.com is known for showing the same seat on the same flight at completely different redemption rates depending on when and how you search and not because the rate has actually changed. When you click through, you find the same low rate. 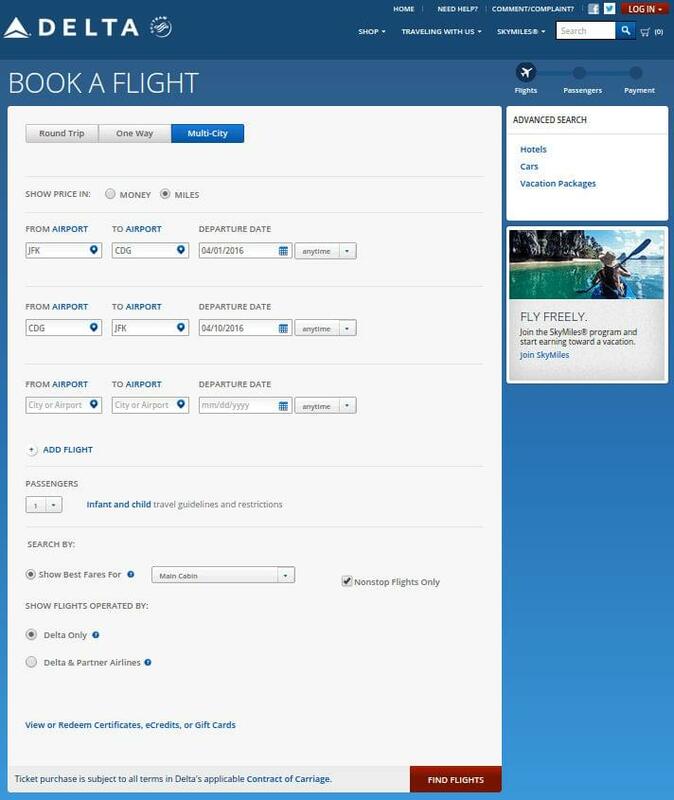 Search first through AirFrance.us to find availability or look for one segment of your flight at a time on Delta.com. Put your individual legs together using multi-city search, not round-trip. Search for multiple passengers separately. If there is only one low fare seat left, the system will automatically kick you into medium tier for both. Trust the search calendar, not the search results. If you see a green date on the calendar, there’s a low-priced award in there somewhere. Always click through the final booking screen that’s where you find the real rates. Find business and first-class flights by first searching for coach, then selecting the awards calendar, and finally the business class calendar. If all else fails, call to book your flight. Delta agents have better search tools than you do, though it will take time and you lose some control over the process. If you have a bad agent, hang up and call back. Because the Delta SkyMiles program gets so much bad press, the many upsides of the program often get overlooked. Multi-day stopovers in hub cities, such as New York or Paris, have no time limit and are very flexible. You can also book an open-jaw ticket returning to a different city than the one you started from (a great way to turn two award tickets into three read more about how to do it here), but that will count as your one stopover. 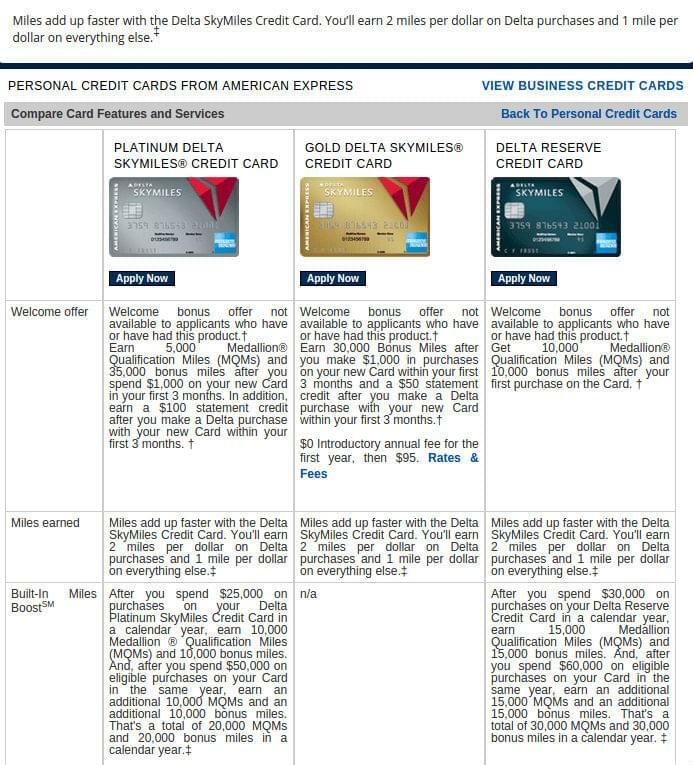 Medallion members (Delta’s elite program) have better award availability, and you can get status quickly and easily through co-branded credit cards like Delta SkyMiles Platinum and Delta SkyMiles Reserve. You can sometimes get free itinerary changes on Delta awards that you’ve booked very far in advance. When the airline adjusts its schedule every three months or so and your flights change, you have the option to accept or reject the change. Instead, call the airline and ask if there is better routing available. Delta also has no fee for last-minute award bookings and opens up a larger percentage of seats last minute than most airlines, so if you need an award flight on short order, it’s a great option.